Arrival Hyderabad After Breakfast, Proceed To Hyderabad Local Sight Seeing And Night Stay. 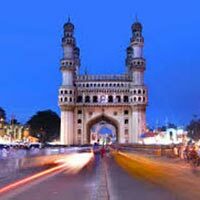 Visiting Places Like Charminar,Mecca Masjid,Salar Jung Museum ,Golconda Fort. 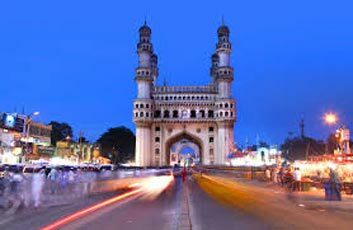 Hyderabad Local Sight Seeing And Night Stay. Visiting Places Like Nehru Zoological Park , Nacklas Road, Ntr Gardens, Lumbini Park Etc. Visit Nagarjuna Sagar Dam, Nagarjuna Konda And Museum. Ramoji Film City Sight Seeing And Departure To Hometown By Train.